Adele performs at SportPaleis on June 12, 2016 in Antwerpen, Belgium. 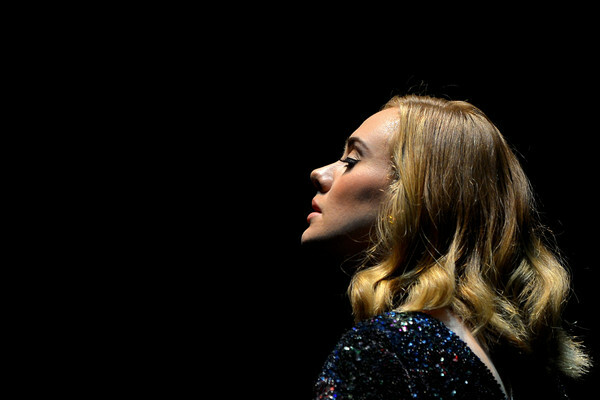 *Performing in Belgium on Sunday (June 12), Adele broke down in tears while dedicating her entire concert to “everybody in Orlando” involved in the mass shooting at Pulse nightclub earlier that day. “The LGBTQ community, they’re like my soulmates since I was really young, so I was really moved by it,” she told the crowd in Antwerp as tears welled. “I don’t know why I’m crying, really, because most of this tonight is pretty miserable, because my songs are f**king miserable,” the singer added.